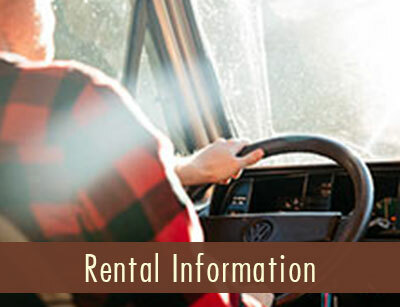 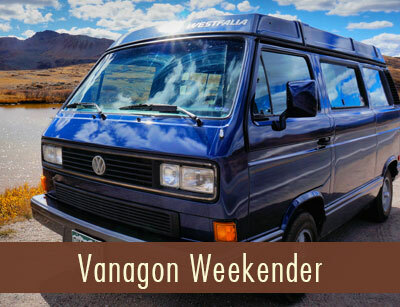 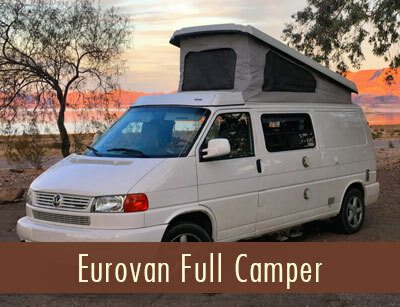 Our campervan rentals are fully outfitted with everything you could need for a campout, including all bedding, dishes/cookware and essential camping items like LED headlamps, electric lanterns and camping chairs. 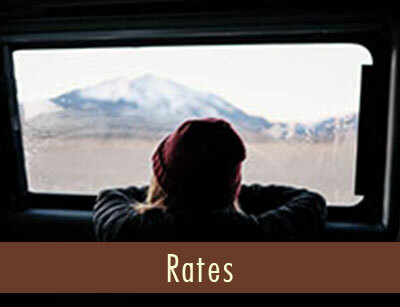 We have a range of options to fit all budgets and group sizes. 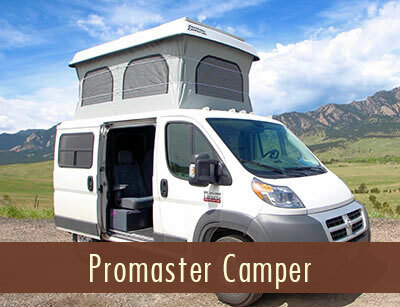 Not sure what camper is best for you? 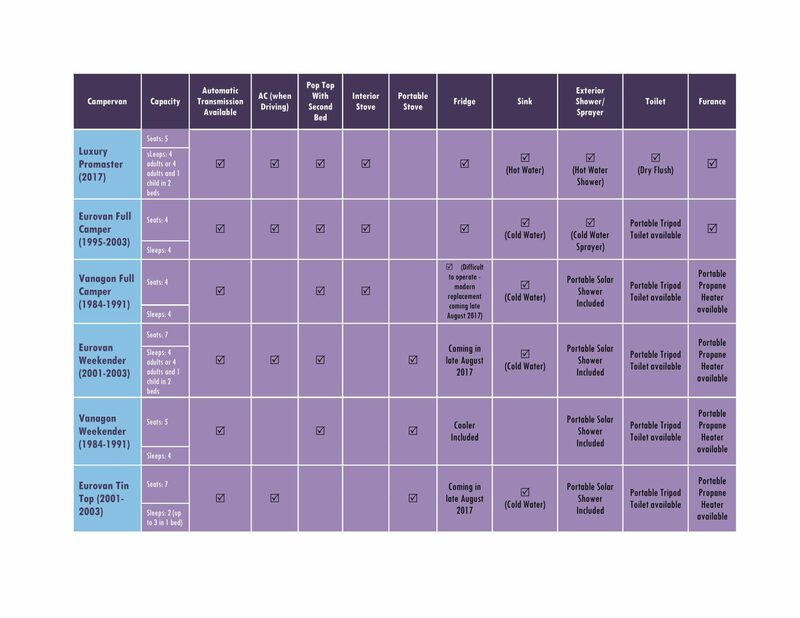 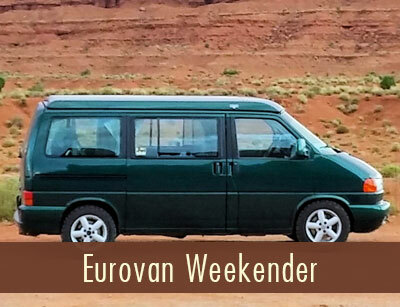 This chart can help you decide which Campervan is best for you. 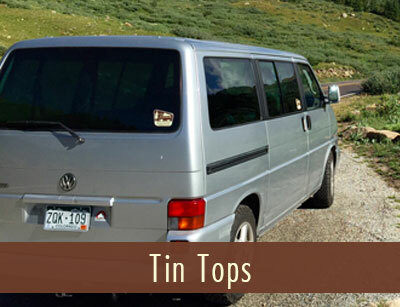 Rocky Mountain Campervan’s Volkswagens allow you to travel easily, discreetly and smoothly in the coolest campervans ever produced. 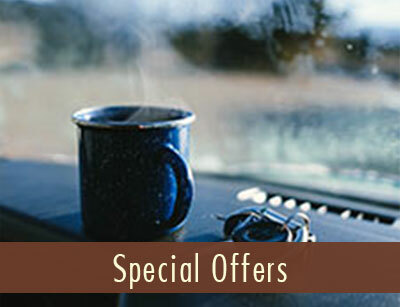 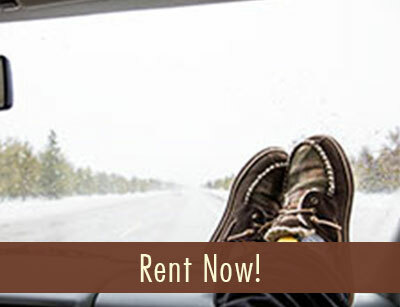 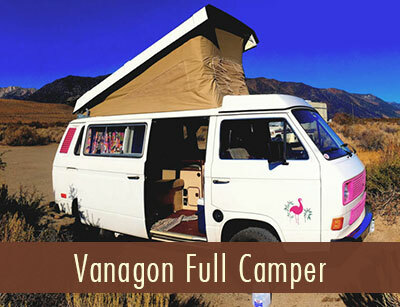 They offer all the ease and comfort of a large RV in a much more stress-free package, complete with a vintage style. 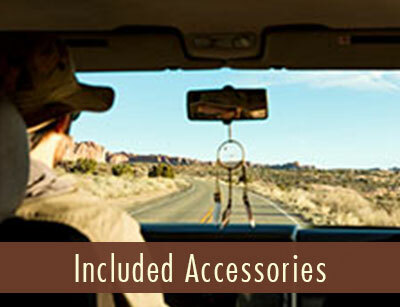 With a completely-stocked VW camper from Rocky Mountain Campervans, you’ve got everything you need to have a Rocky Mountain adventure.